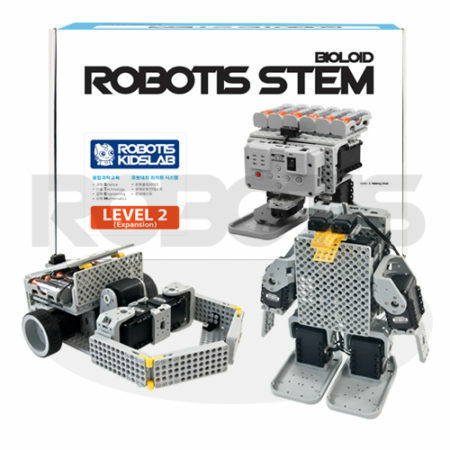 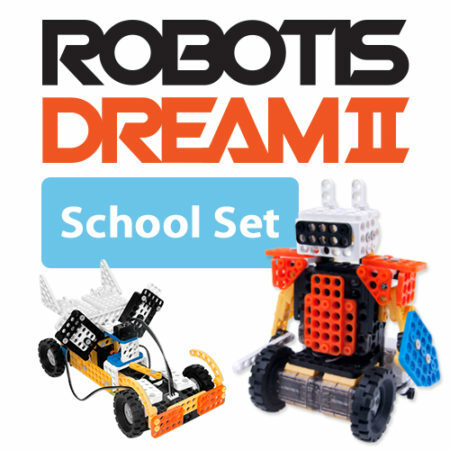 ROBOTIS PLAY 700 OLLOBOT is a reconfigurable and programmable robotics kit that introduces children to STEAM Concepts. 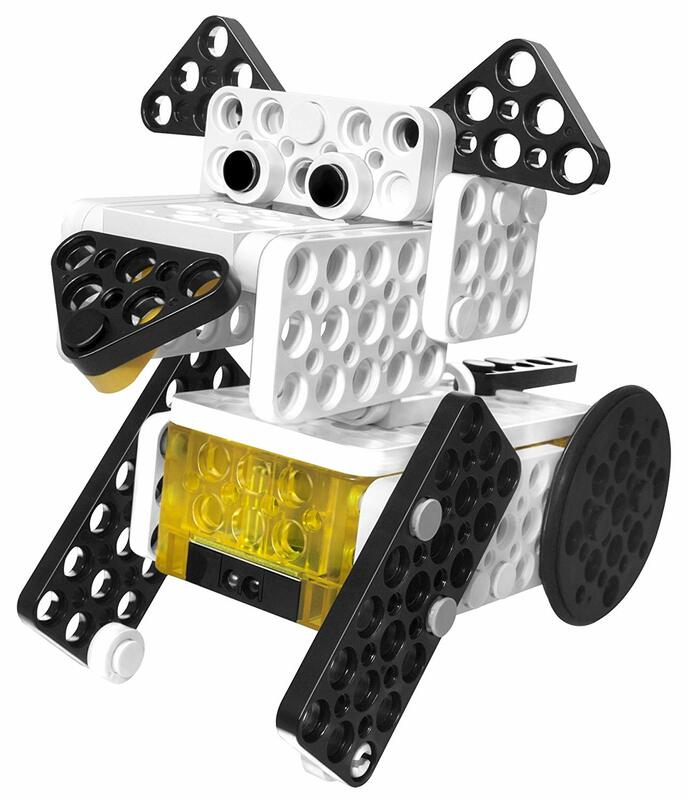 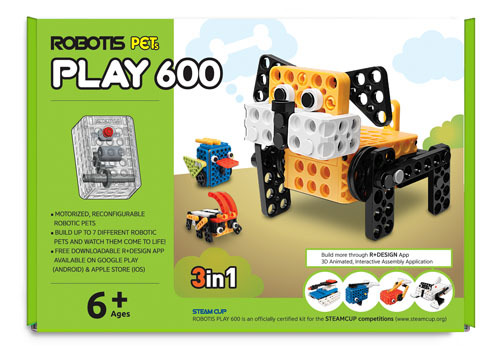 Building upon the PLAY 600 PETs, the PLAY 700 emphasizes creative design using ROBOTIS’ patented rivet system and adds two elements: programming and smart device connectivity. 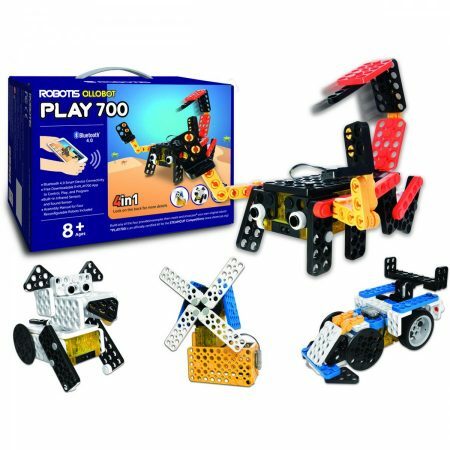 The controller included with the PLAY 700, the CM-50 is a motorized gearbox that brings your child’s creation to live. 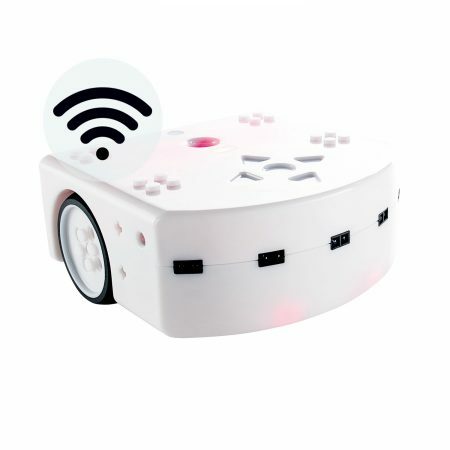 It also includes built-in sensors so that children can learn programming via SCRATCH or ROBOTIS R+ TASK. 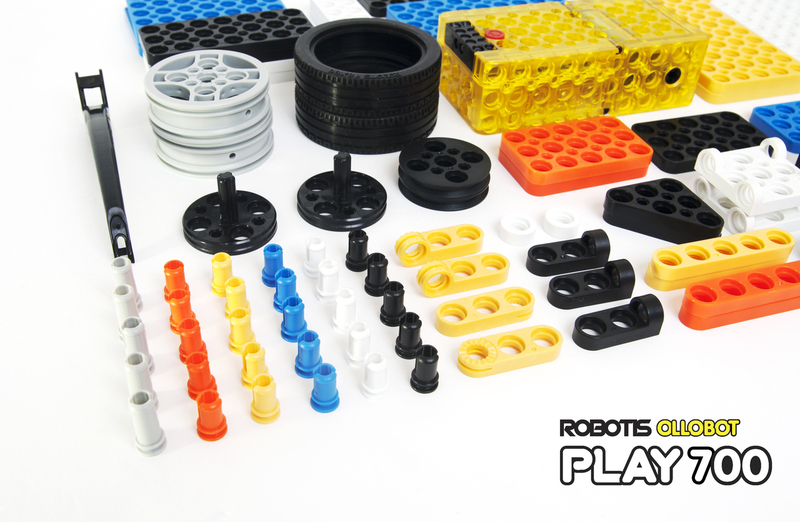 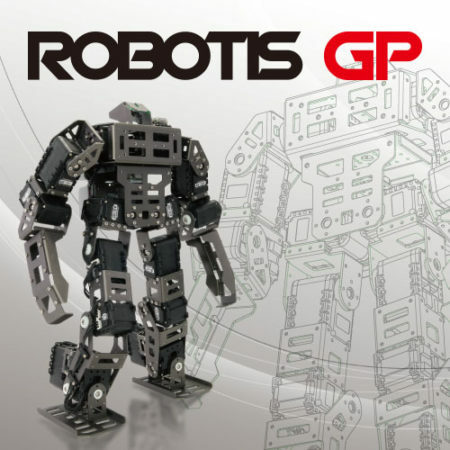 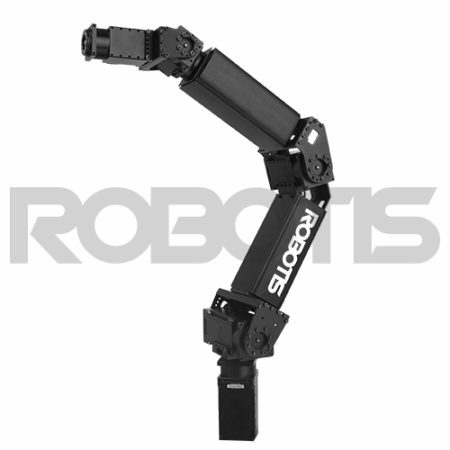 You can build up to 4 different robot figures with the ROBOTIS PLAY 700. 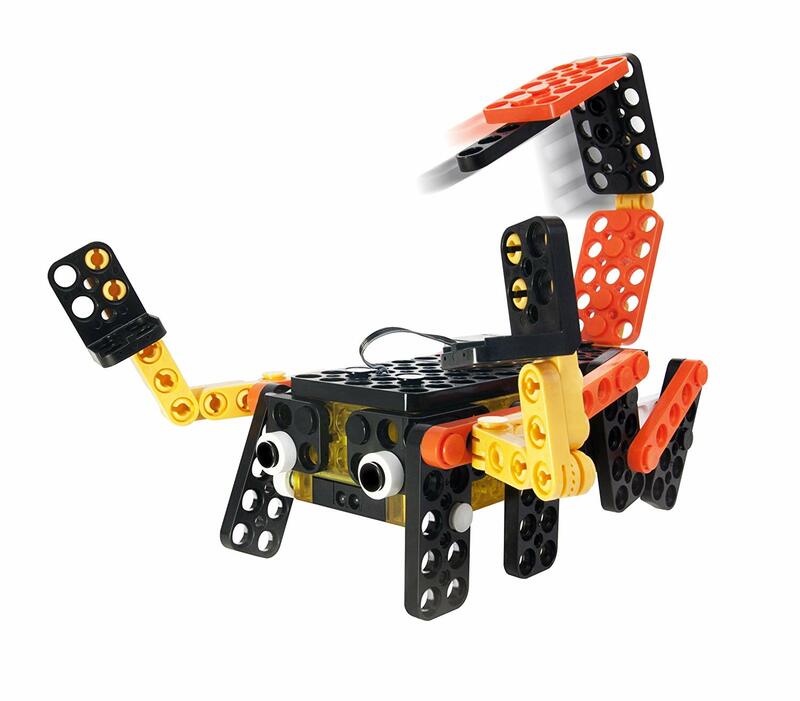 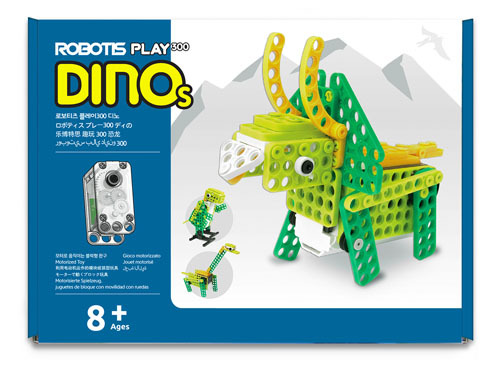 The Puppy, Race car, Windmill & Scorpion can be built using the assembly manual included or the FREE R+ DESIGN App which provides 3D Building Instructions and can be controlled using a smart device with our FREE ROBOTIS R+ PLAY700 App. 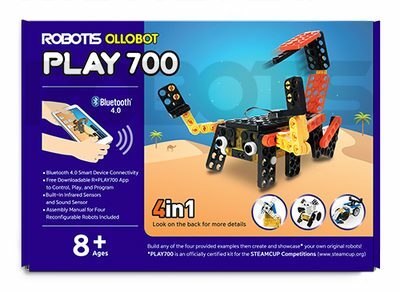 The Bluetooth module included in this kit is the BT-410. 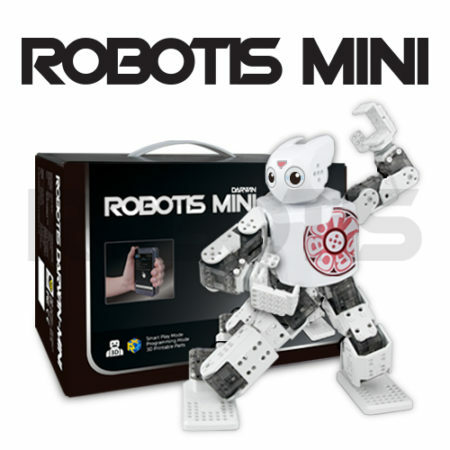 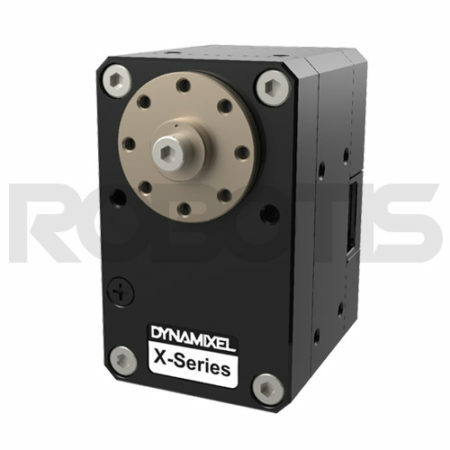 This module is compatible with Android and iOS devices. 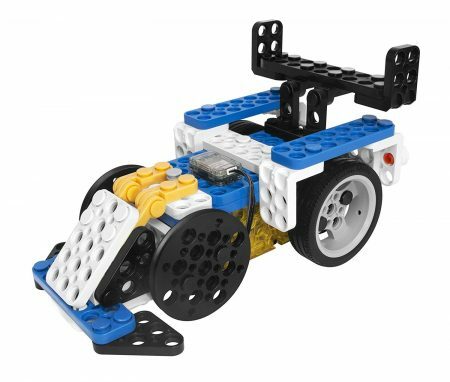 In order to use the BT-410 with a PC, please purchase the BT-410 Dongle. 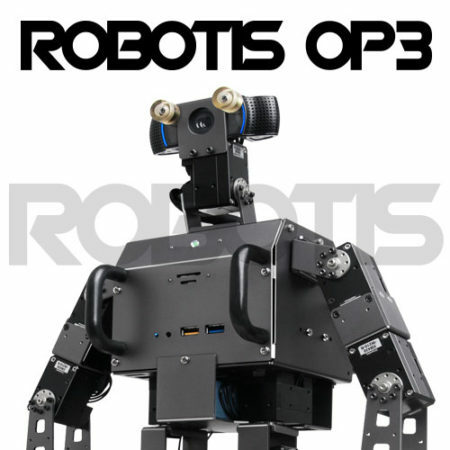 Please purchase the 4P 120MM (Wireless Module) 4pcs for your BT-410 Cable if you need replacements. 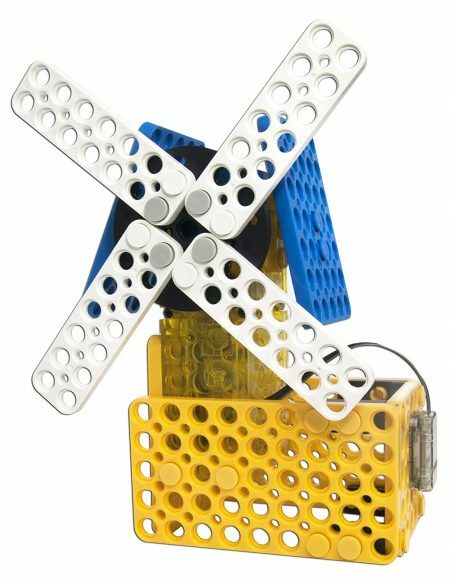 *In order to use the BT-410 with a PC, please purchase the BT-410 Dongle.